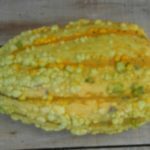 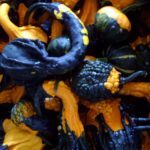 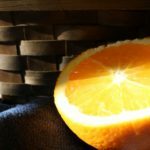 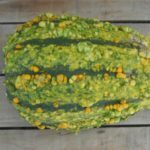 Tuttle's Grown Gourds - Tuttle Orchards Inc: Indianapolis Apple Orchard, Pumpkin Patch and Farm Store. 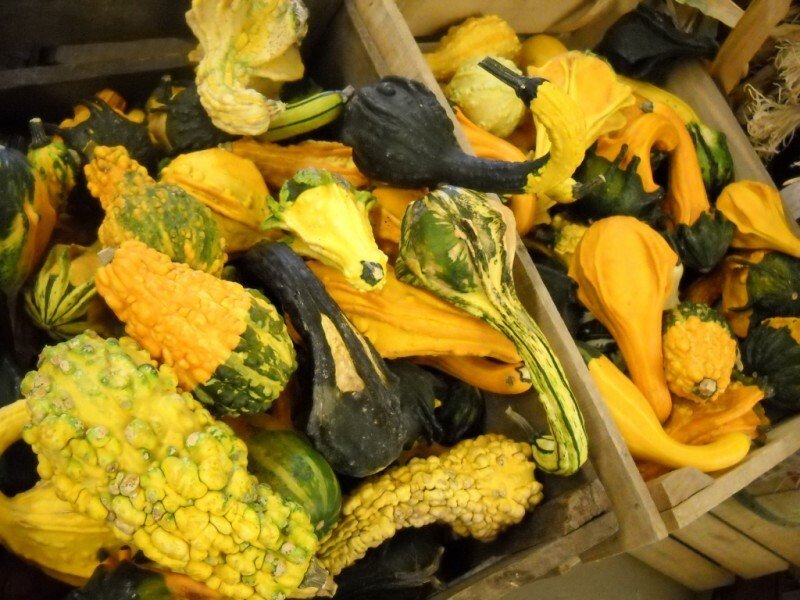 Tuttles grows a collection of gourds for decor use in the fall. 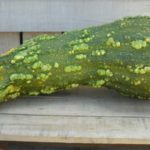 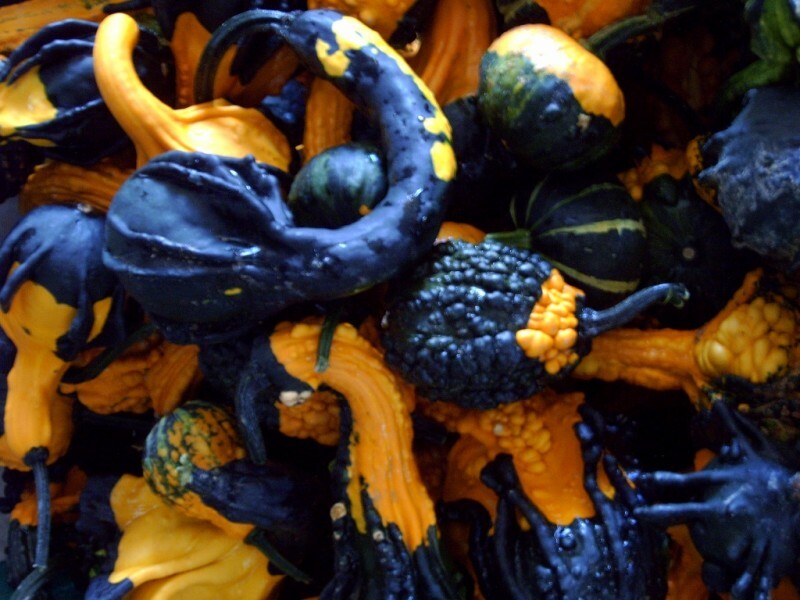 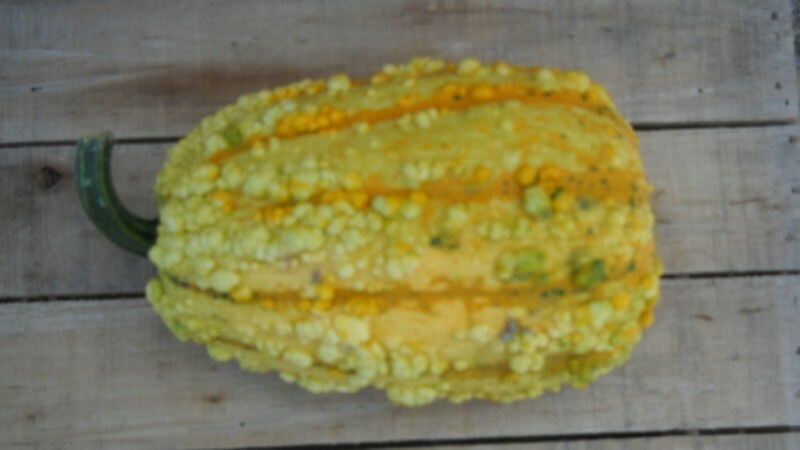 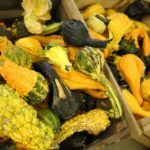 What’s the difference between a gourd and squash? 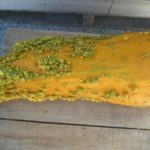 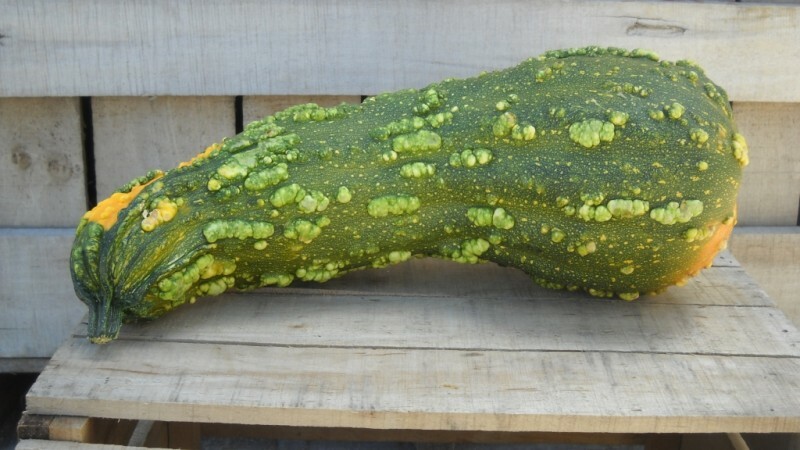 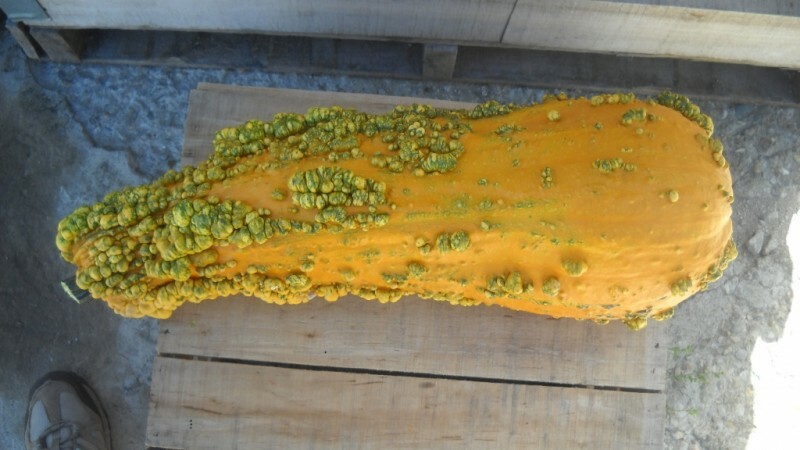 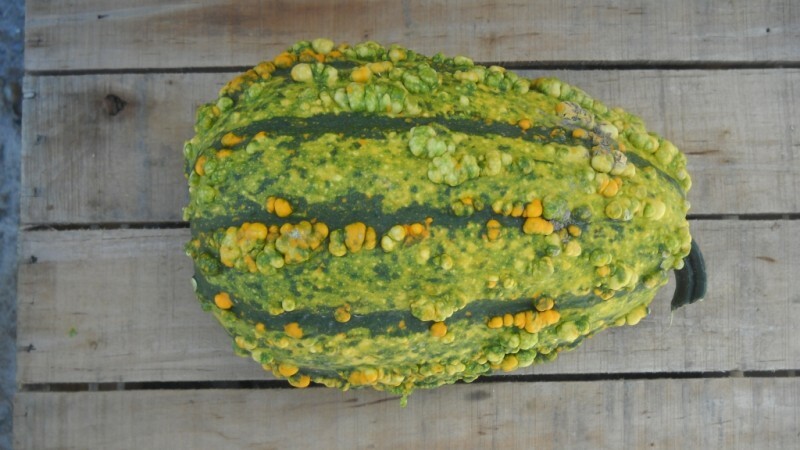 Squash is edible. 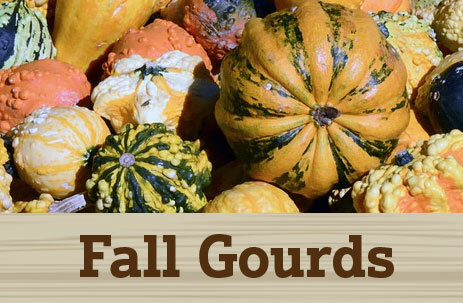 Gourds are not.